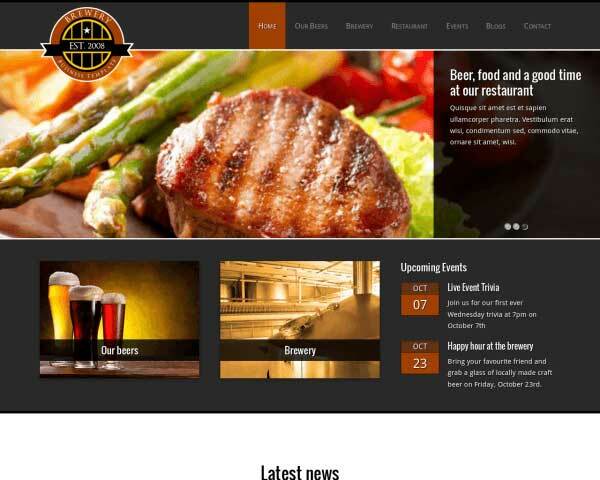 Perfect for brew pub and microbrewery websites, the Brewery WordPress theme! Get customers excited about stepping into the world of your unique brewery with a professional and easily customizable website! Beautifully present your craft beer selection, brewing facilities and pub menu with our Brewery WordPress theme. 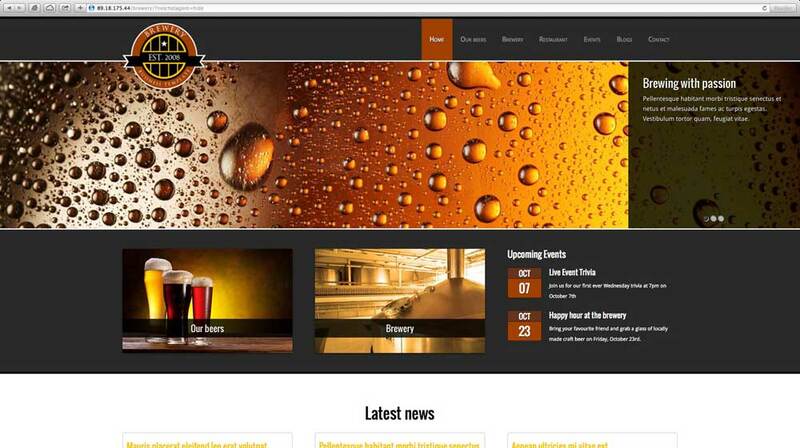 The Brewery WordPress theme - a professional brewery website, now on tap! Breweries are built with personal style, vision, and standards of quality in mind. The Brewery WordPress theme helps you build a professional website that reflects the unique experience of tasting your craft beers, touring the microbrewery facilities, or dining in your brew pub. 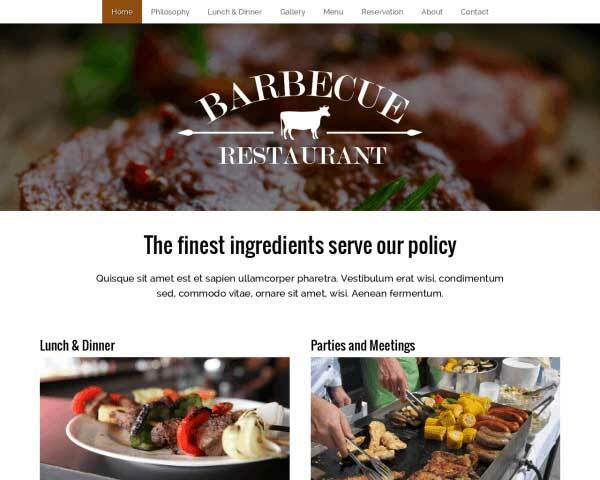 Simple to customize, this WP template offers a clean, elegant design and comes packed with brewery-specific business features such as an online reservations form, built-in pub menu, and a gorgeous homepage with spots for upcoming events, a featured beer and an overview of your latest blog posts. All you need to do is drop in your own text, logo and photos to have your brewery website online today! Choose your color scheme and add additional features and content with our powerful and intuitive front-end editor. 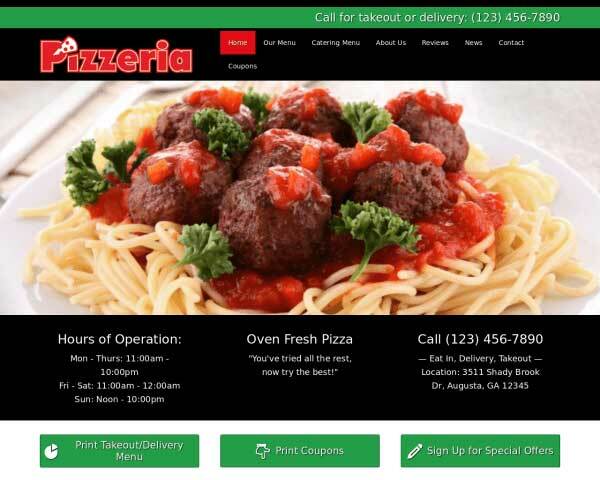 Your website will display your personalized look and feel, fully-responsive and easy to navigate, with no coding required. Our Brewery WordPress theme is ideal for large and small breweries who want to invite beer lovers everywhere to visit or just let them know where to buy your beer! 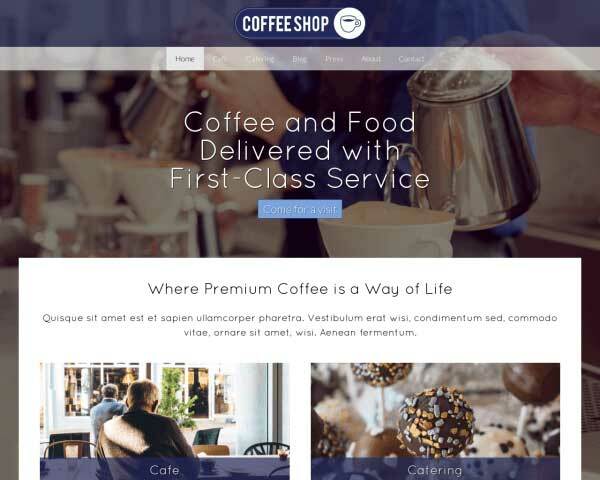 Focused on delivering content the best way possible, the Brewery WordPress Theme is built to help you generate relevant traffic to your site by easily adding blog posts on a regular basis. 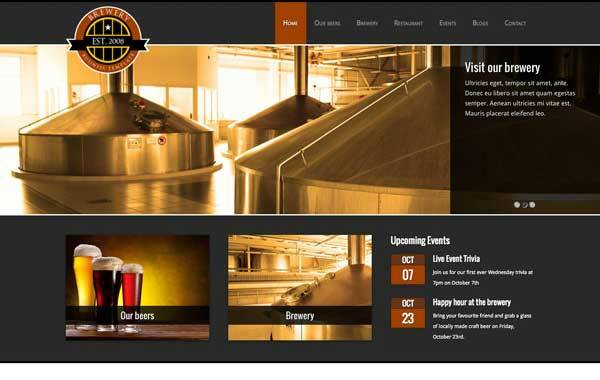 The Brewery WordPress Theme theme provides a facility detail page of each of your facilities. Decorate the detail pages with a rich set of widgets such as texts, images and galleries. 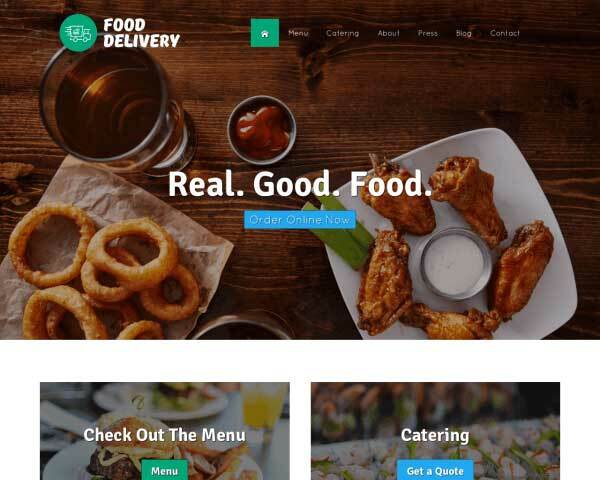 The Brewery WordPress Theme was designed specifically with the needs of brewers in mind in order to offer your the best match for your business. A clear and readable menu page is an important part of every brewery website. 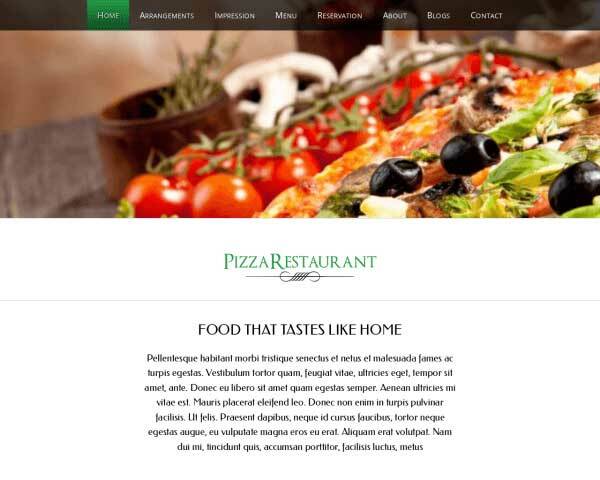 The Brewery WordPress Theme is built with placeholder text and images ready for your own dishes and descriptions. Prospective clients won't have to search to take the next step and get in contact thanks to a clear call-to-action on every page of the Brewery WordPress Theme. The Contact page on the Brewery WordPress Theme offers much more than just your contact details, with an integrated Google map, route planner and customizable contact form. 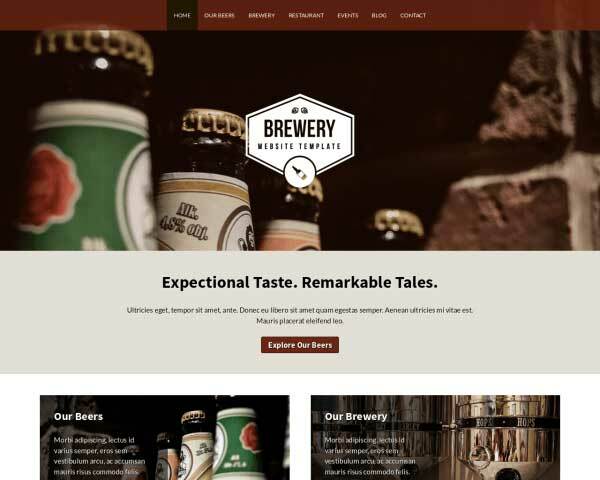 The Brewery WordPress Theme theme features an accessible, easy-to-navigate design that gets visitors excited about your unique services. 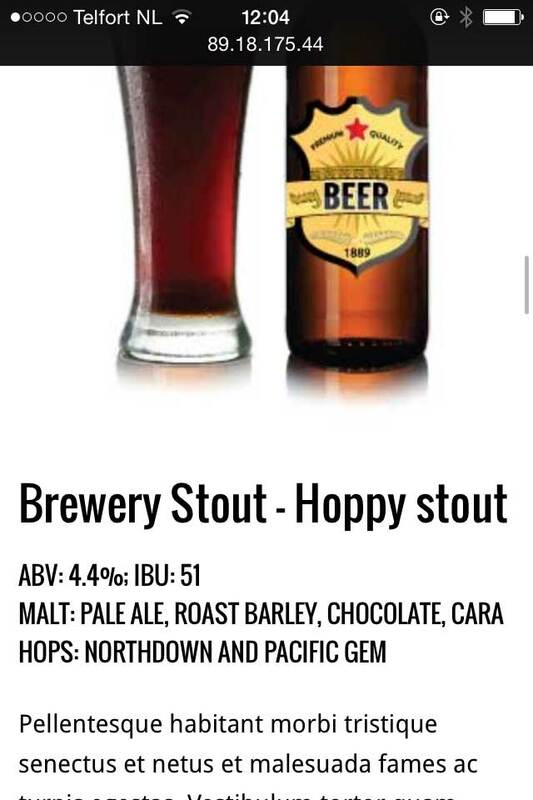 Go into detail about your specialty beers and quality ingredients with the Brewery WordPress Theme's beer catalog page. Just fill in your own photos and text. If you schedule lots of events for your business, you'll appreciate the events page that comes with the Brewery WordPress Theme. Included with the Brewery WordPress Theme are icons for the most popular social media platforms, allowing visitors to simply click to follow you online or share your content on their pages. 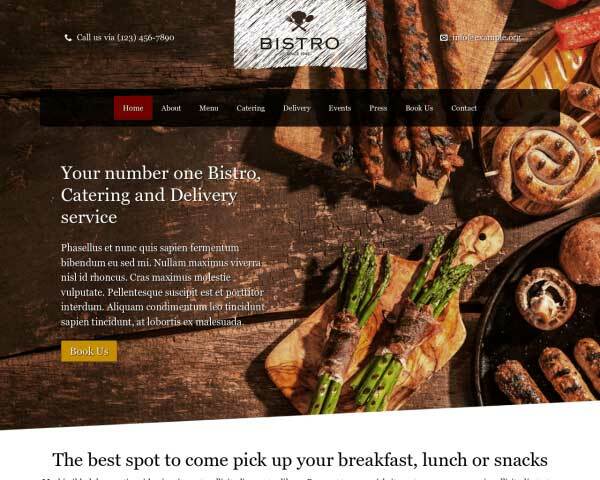 Allow visitors to book online anytime with the Brewery WordPress Theme's built-in reservations form. The fields can easily be customized to suit your needs. Our Brewery WordPress theme is built to be full-responsive, automatically adapting your custom content to beautifully render on any screen size across all mobile devices. 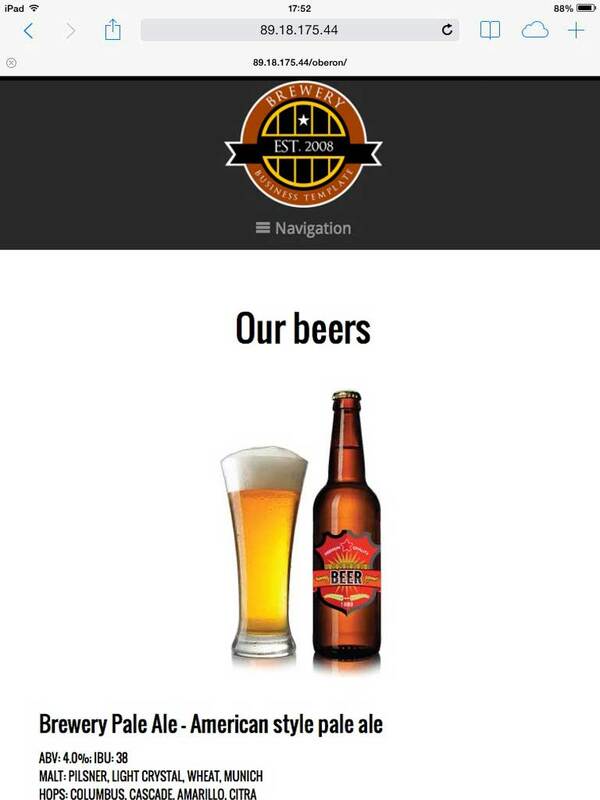 With no extra effort required on your part, your brewery website will treat visitors using smartphones and tablets to the same clean, professional look and easy-to-navigate design of the desktop version. We've made it easier than ever for your brewery to have a stunning, responsive website you can be proud of, no matter which type of mobile device customers use to find you.